Sportsbook.ag has Stanford RB Bryce Love as the 6/1 ‘chalk’ to win the Heisman Trophy. David Shaw’s team is a 14.5-point home favorite for its season opener vs. San Diego St. Published on Tuesday, 5/22/18, at 9:18 a.m. Eastern. –The South Point sports book will release college football Games of the Year on Thursday and season win totals on Sunday. The betting shop released its Week 1 lines yesterday. The South Point opened Alabama as a 20-point favorite vs. Louisville, only to see that number jump up to 28 at one point. The line on the Crimson Tide is down to 25.5 this morning. 5Dimes.eu has had Week 1 lines up for several months. The offshore book had the Crimson Tide favored by 29.5 over the Cardinals yesterday morning. 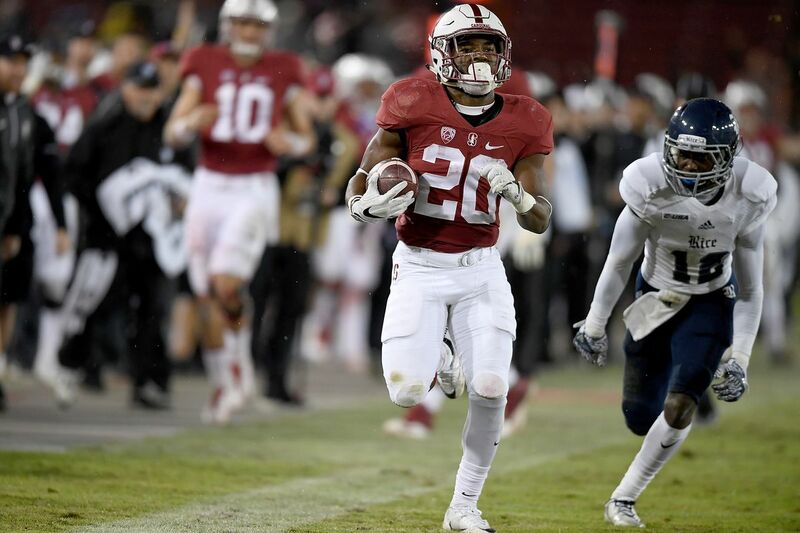 –Sportsbook.ag currently has Stanford RB Bryce Love as the ‘chalk’ to win the Heisman Trophy with 6/1 odds. Love and the Cardinal are favored by 14.5 for its opener vs. San Diego St. The Aztecs beat Stanford in San Diego last year. —Delaware might beat New Jersey in becoming the first state outside of Nevada to start taking sports bets. Monmouth Park in New Jersey was slated to open this Friday (5/28), but politicians in N.J. talked casinos into pushing back its opening in order that the entire state could get on the same page in terms of rules and regulations. 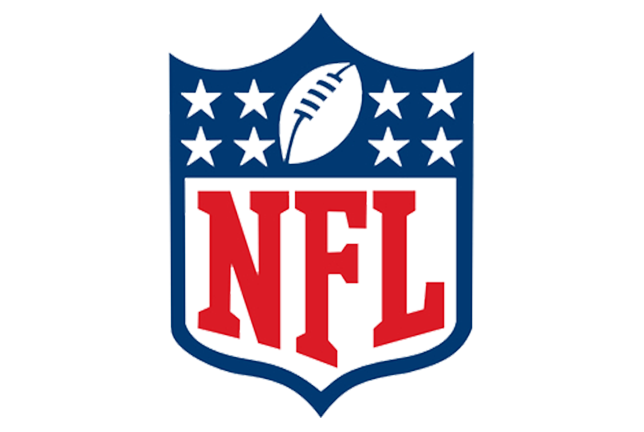 –Mississippi’s 28 casinos are expected to start taking sports wagers in the next 40-55 days. —My preview of tonight’s Game 4 of the Western Conference finals filed to VegasInsider.com. 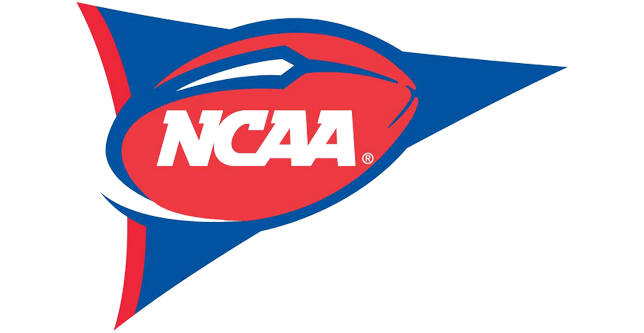 –Florida and South Florida have agreed to a three-game series in football. The Gators will host USF at The Swamp in 2022 and 2025, and they’ll face the Bulls in Tampa at Raymond James Stadium in 2023. –UF wide receiver Van Jefferson, a transfer from Ole Miss, still hasn’t been declared eligible for 2018 yet. Here’s the latest on his situation from SECCountry.com. –FSU might be without its starting right tackle Josh Ball for the entire 2018 season, according to a report from WarChant.com. He is reportedly suspended from the school due to an alleged domestic incident. FSU is yet to comment on the matter. –Clemson QB Hunter Johnson has elected to transfer. Northwestern and Purdue are believed to be the top two candidates for his services. –Ohio St. grad transfer QB Joe Burrow has landed at LSU and will be eligible immediately (for the next two seasons). Former UFC heavyweight champion Fabricio Werdum has been notified of a potential anti-doping violation by USADA, stemming from an out-of-competition sample collected on April 25. —My UFC Fight Night 129 Rewind filed to VI on Sunday morning. —Yahoo’s Dan Wetzel dished on Johnny Pigskin’s recent signing with the Hamilton Tiger-Cats of the CFL.